Cotton & Olive specialise in Peshtemal towels and bathrobes. Peshtemal is a light weight and quick drying flat-woven cotton that originated for use in the Turkish Hammams. 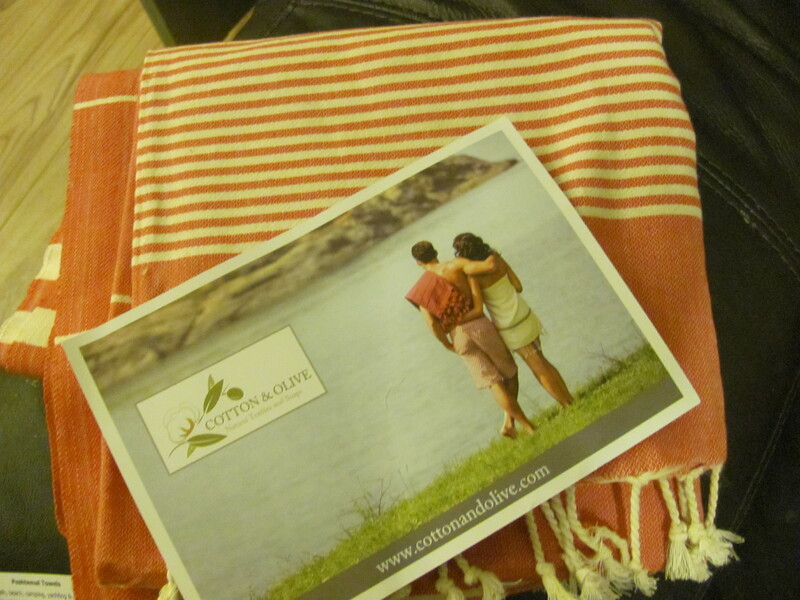 I had not tried these before, so Cotton & Olive sent me one Trendy Peshtemal towel to try out and review. These towels are available in a wide variety of colours, and I have been sent a red one. The peshtemal towels are quite different to the usual towels most people are familiar with. The first difference you will notice is how flat and compact they are. I wondered how absorbent it could be, being so much more compact and lightweight than other towels but I was quite impressed how absorbent it is! Here you can see the texture of the woven fabric up close. The Trendy Peshtemal Towel which I was sent is 175 × 100 cm and sells for £15.00. 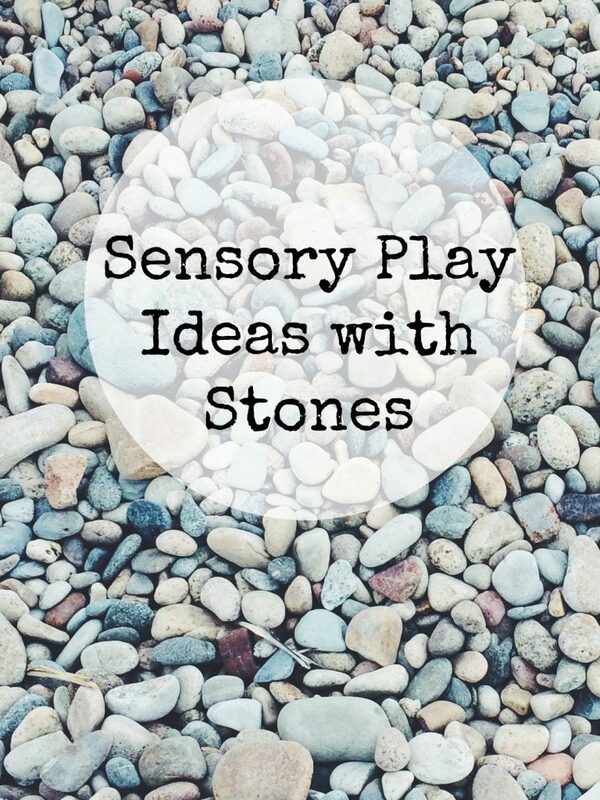 These particular ones are most recommended for outdoor uses like camping or caravanning but I have also tried it out indoors after a shower and felt it worked well. As I mentioned, the towel is a lot more absorbent than you would think and the material feels comfortable against your skin. It feels quite refreshing compared to a ‘normal’ towel and on a hot day these type of towels would be really suitable. I found the peshtemal towel very handy for drying my hair. When you come out of the shower and wrap a towel around your head, sometimes the usual fluffy towels can be quite bulky and I find it gets annoying but this was a lot easier to wrap and keep in place. These towels dry so quickly! I have not tumbled dried it at all, after washing I just hung it up and it was dry really soon. This will come in really handy on days out to the beach or some of the local water parks. After drying the children, I don’t want to have a damp towel hanging around in the bags if we are not going straight home but these peshtemal towels dry so quickly that you wouldn’t have that issue. 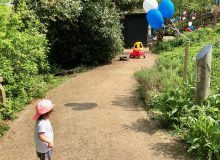 Being so flat and compact also makes them more handy to take around, and in hot weather you could easily keep one in your bag or under the buggy if you live near to any parks with water play then it allows you to be spontaneous and go without planning and packing everything. Cotton & Olive do also have some more luxurious peshtemal bath towels available if you browse on their website. Now on to the Giveaway! 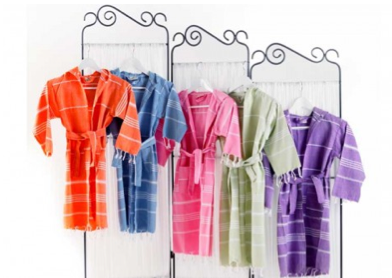 Cotton & Olive are offering one Kids Trendy Peshtemal Bathrobe for one lucky winner! These are available in age 4-6 and 7-9 and are made from the same 100% cotton peshtemal as the towels. 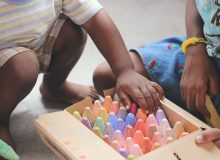 They come in a choice of orange, blue, hot pink, light green or purple. I think the Exquisite Bamboo Peshtemal Towels look gorgeous! I love the look of the towels – more like a pretty blanket! Love the look of the towels, they look so natural and nice. 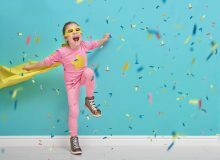 georgina davies recently posted…Huge International Give-away! 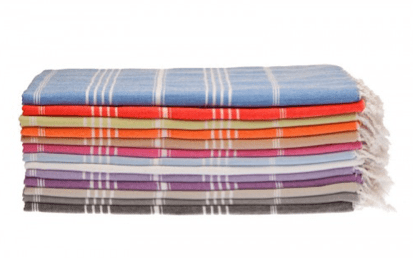 I love the look of the Bamboo Peshtemal Towels – Can’t choose which colour though! I always think traditional towel bathrobes start to look tatty really quickly, so I would love to try one of these. I love the Unisex Trendy Peshtemal Bathrobes and the Childrens Peshtemal Bathrobes. Everything is lovely though. Hi everyone. This is Ilgen from Cotton and Olive. So lovely and incredibly encouraging to hear those heart-warming comments of yours!!! Many thanks for every and each one you. I am a big fan of these towels myself. And it is really exciting to have such a good feedback from you as well, as the webpage is just 7 months old. Huge thanks again! 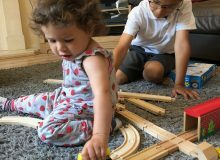 The Childrens Peshtemal Bathrobes – SNUGGLY AND GREAT QUALITY! I love the bathrobes and think the choice of colours are great its always nice to see neutral coloured products. 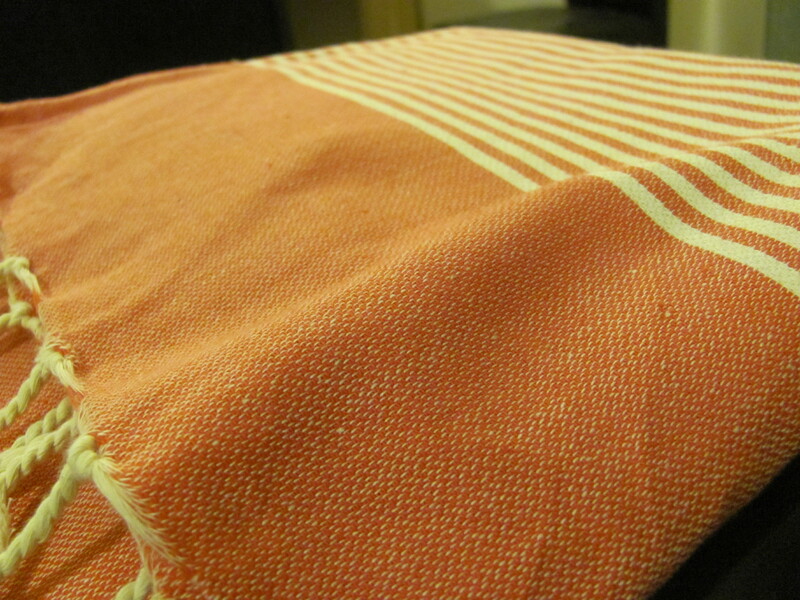 I love the Lush Bamboo Peshtemal Towels because they look lovely and soft. Would love to own one of the Exquisite Bamboo Peshtemal Towels. 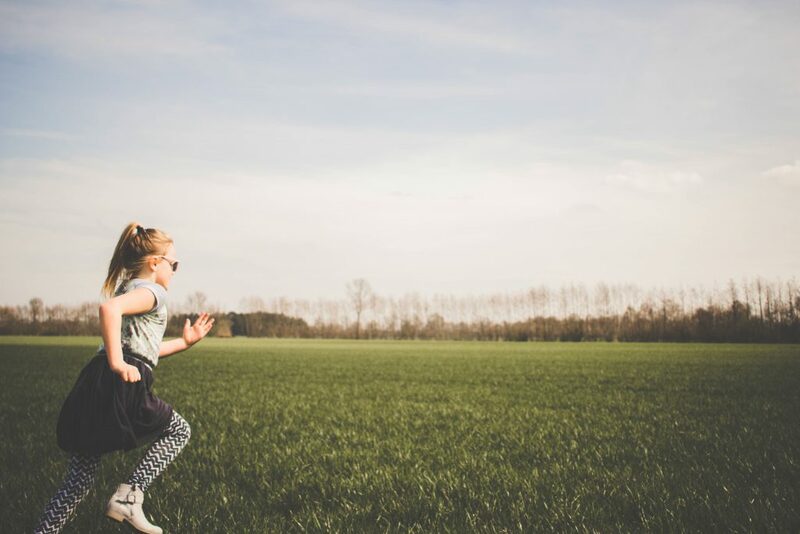 mummyoftwo2 recently posted…Carrie & David are back! I love the look of the handmade towels, lovely! I like the Breezy Peshtemal Towels – particularly in purple! Lovely product! I’d love to win one for my daughter! Soap on a Rope looks great! I like the Finesse Bamboo Peshtemal Towels. http://tinyurl.com/p5dx6ey Elite Peshternal bath sheets. These look the height of luxury. Divine. I love the Lush Bamboo Peshtemal Towels and the Soaps, the natural colours are fabulous. Love the navy Exquisite Bamboo Peshtemal Towels, gorgeous! I like the look of the Indigo Peshtemal Towels. Thanks Barbara. 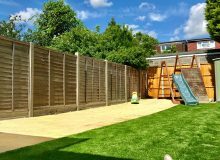 Yes they are absolutely fantastic for outdoor activities like beach, caravan holidays and any other outdoor pursuits. Bath range is also available which are slightly thicker than the lightest Bamboo range but still much quicker to dry and lighter compared to classic fluffy towels. Cheers, Ilgen. The adult bathrobes and the twist peshtemal towels. I would like to try the Lacy Bamboo Peshtemal Towels. Hi Judith! Thank you for your comment. Yes, Lacy peshtemal towel is really lovely with its ultra soft bamboo blend. It is also extremely lightweight and super absorbent. Great choice! i love the Breezy Peshtemal Towels. The colours are lovely. 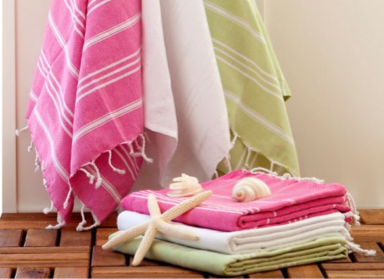 The finesse bamboo peshtemal towels are fab and also the twist peshtemal towels – found in the beach section. 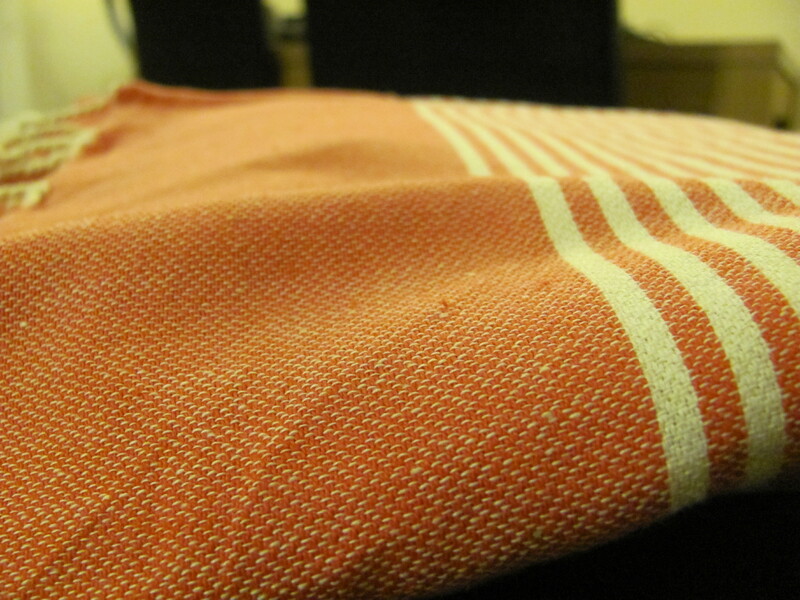 Turkish peshtemal towels are a great alternative to regular towels. They are light but just as absorbent and dry super fast.